Today, hoteliers are becoming increasingly focused on data-driven personalization strategies. They are seeking ways to enhance the quality of the guest experience by understanding guests’ wants, needs, situations and preferences at a granular level and then acting upon that understanding to deliver superior, tailored services. Does a guest require a hypoallergenic comforter? Is a guest sensitive to noise? What refreshments and activities do they like? The answers to these and countless other questions reside in the guest data. In fact, according to The 2019 Smart Decision Guide to Hotel Property Management Systems, 89 percent of hoteliers “agree” or “strongly agree” that targeted personalization – i.e., presenting guests with highly relevant messages, offers and services at the right time – is one of the most effective ways to improve the guest experience and, ultimately, guest satisfaction, loyalty and favorable brand advocacy. Guest personalization is about data. It is a function of capturing and leveraging a vast ocean of guest profile information. 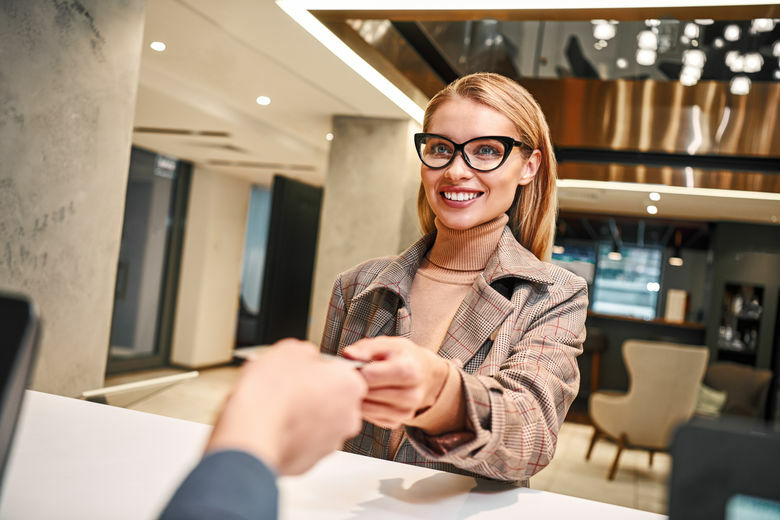 Ideally, this information should include hundreds or thousands of data points gleaned about a guest’s activities, from hotel booking to hotel checkout and everything in between. All of the booking data, geo-demographic data, transaction data and behavioral data should reside in a centralized data repository, which should also include the complete folio history of charges incurred and payments made by an individual guest during a stay, or over any specified period of time, across all of the hotel group’s properties. With that foundation in place, and given the right technology capabilities, a hotel can understand a guest’s personal preferences, interests and behaviors at a granular level. It can facilitate relevant interactions and recommendations and take any number of other types of actions based on a guest’s stated and inferred preferences, interests and behaviors, that are designed to make the guest feel special and appreciated.